Mount St. Mary's Mountaineers is the home-team of Mount St. Mary's University based in Emmitsburg, MD which has shown exemplary skills and perseverance across different sports throughout its entire history. 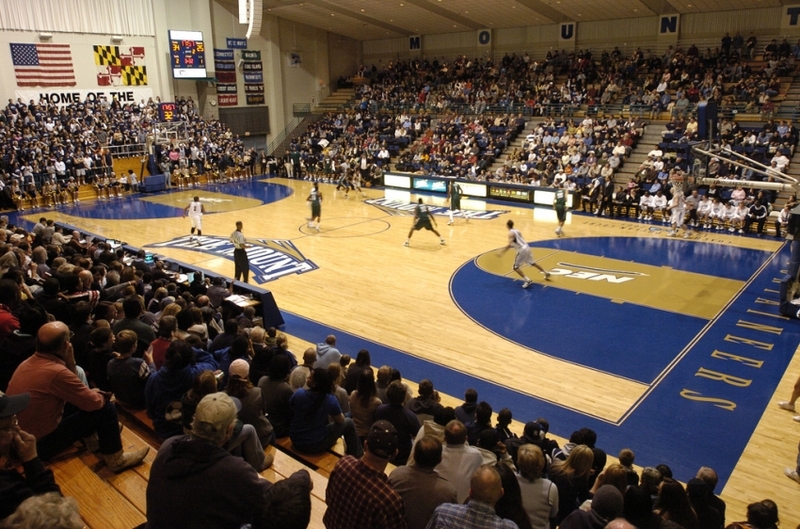 The St. Mary's Mountaineers compete across various sports in the top level of university sports in the United States of America. The athletes have brought various national level medals and accolades to the trophy cabinet of St. Mary's University.